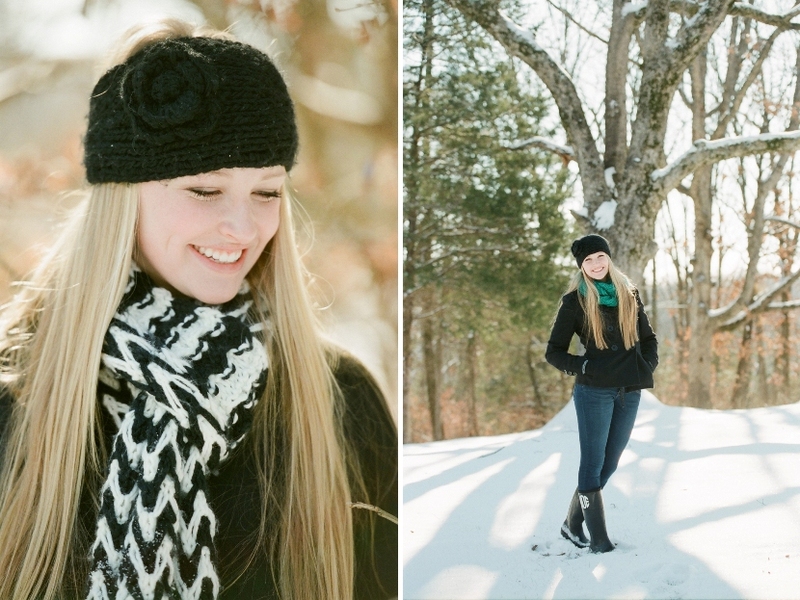 I am loving all these senior winter shoots! 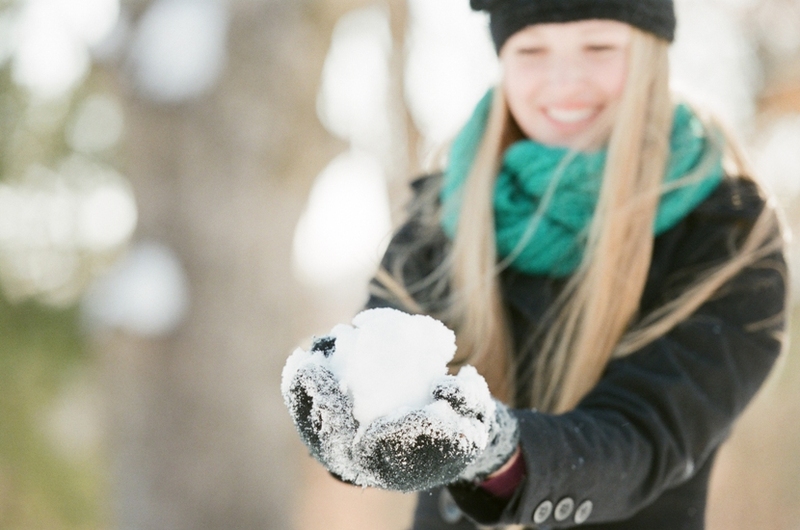 Don’t forget we have winter senior collections available for the months of January and February. 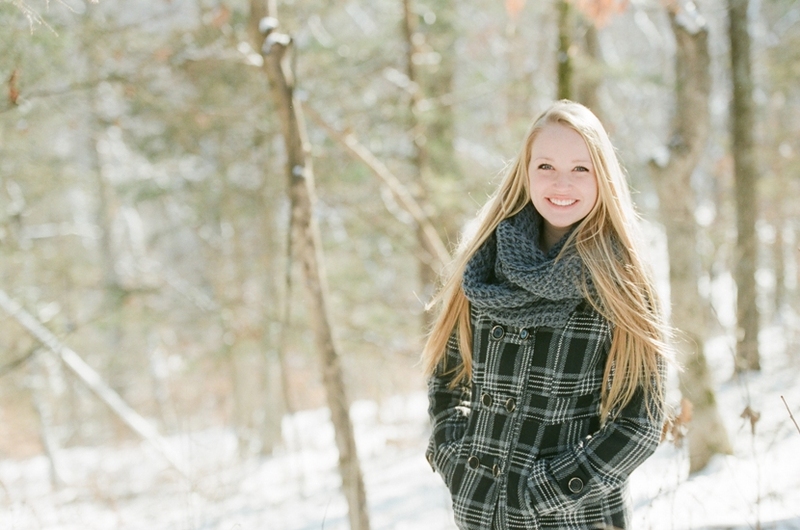 Luckily, Hannah bundled up for her senior session. It was so cold! We had a beautiful sunny day, but that wind was a little chilly. We shot this session out at our home. 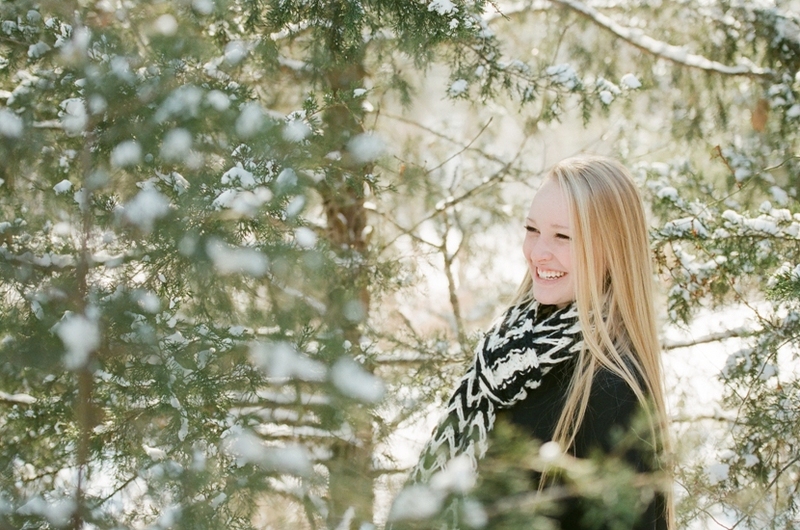 Our acreage is wooded so there are many pretty spots after a snow. 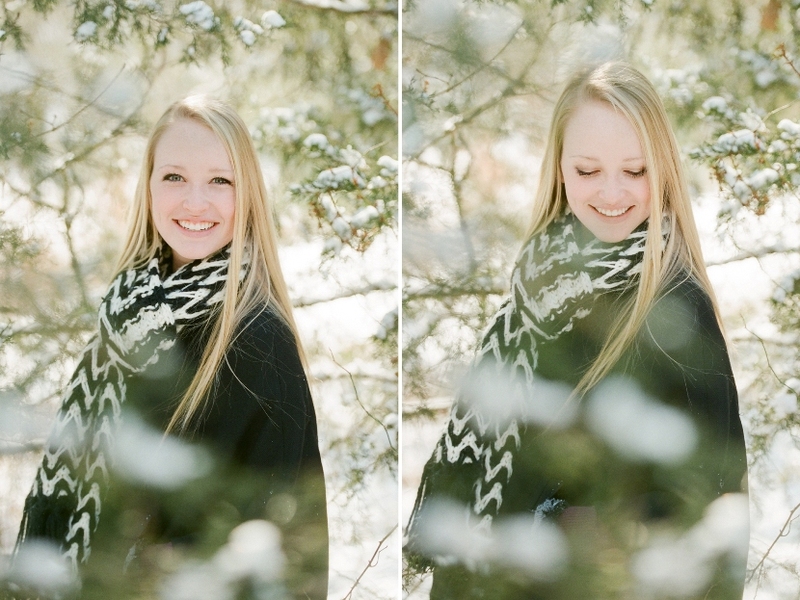 Hannah is a 2014 senior from Helias High School. She is so fun to photograph and such a sweet person. I am going to be so sad to see these girls graduate. 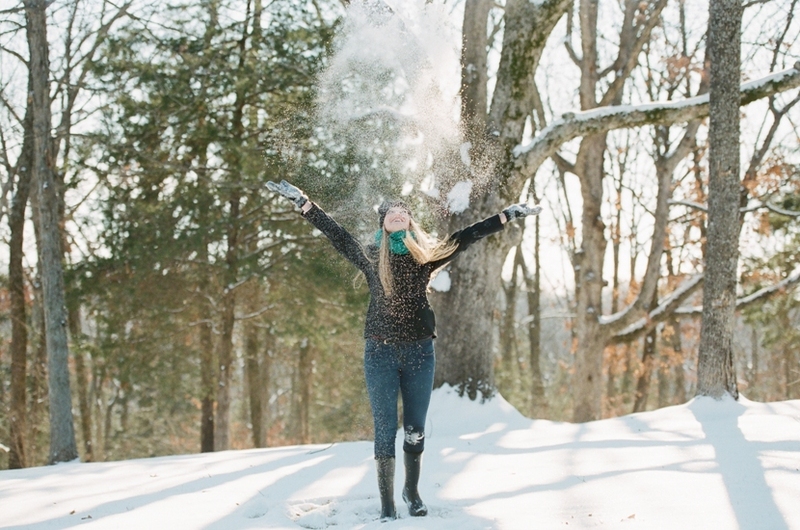 This is exactly how I feel on a snow day!